International day for biological diversity is celebrated world over on 22nd May every year for promotion of biodiversity issues. It was created in 1993 by the United Nations. Earlier it was celebrated on 29th December but it was shifted to 22nd May as it was interfering with the holidays in the fag end of the year in almost through out the world. Every year a different theme is touched upon for making this planet worth living for the present and the future generations. This year the theme is Biodiversity and Sustainable Tourism. Let us first understand the meaning of the word Biodiversity. Bio means life . Diversity signifies a range of different things. When we combine both of them it leads to a Diversity of life. The diversity of species, ecosystems and landscapes attract tourism and promote economic growth. In the present times tourism has become one of the most important engine of economic growth for the governments all over the world after the globalisation. Accordingly a well managed tourist sector can help reduce threats to key wildlife population and can maintain or increase biodiversity through tourism revenue. The celebration of this theme this year is the best opportunity to raise awareness about sustainable tourism both to overall economic growth along with conservation of biodiversity. We always start as a tourister for most of our activities in the present time from our childhood days whether for early education or for pleasure. I too started visiting wildlife not as I was interested in but just to have different way of life. My first venture caught me and started going to various parks of the country. This diversity hooked me very early and nature started revealing its secrets for the first time in the world. 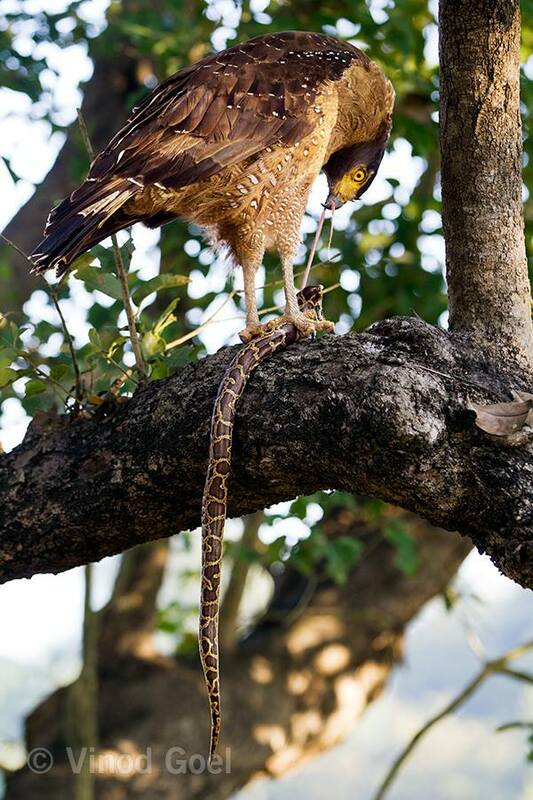 In 2011 December we again witnessed another wonder in Dudhwa National park wherein a Crested Serpent Eagle was feeding on a Burmese python on the branch of a tree. Wildlife community says that this is the first record in the world. 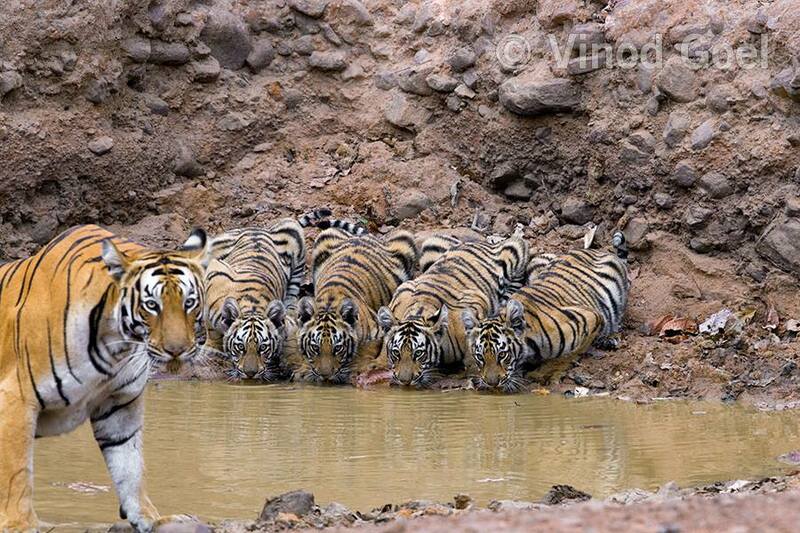 Tadoba Andhari Tiger Reserve has always surprised me and blessed me . On 28th February 2015 it blessed me with a great photograph of all time as per Shri S Nallamuthu ,film maker. On 20th March 2016 ( also celebrated as World Sparrow Day ) of last year i was observing Indian grey Hornbill in the morning,which is native to Indian Sub Continent and generally found in the urban cities and towns. During mating it is the male which mounts over the female. 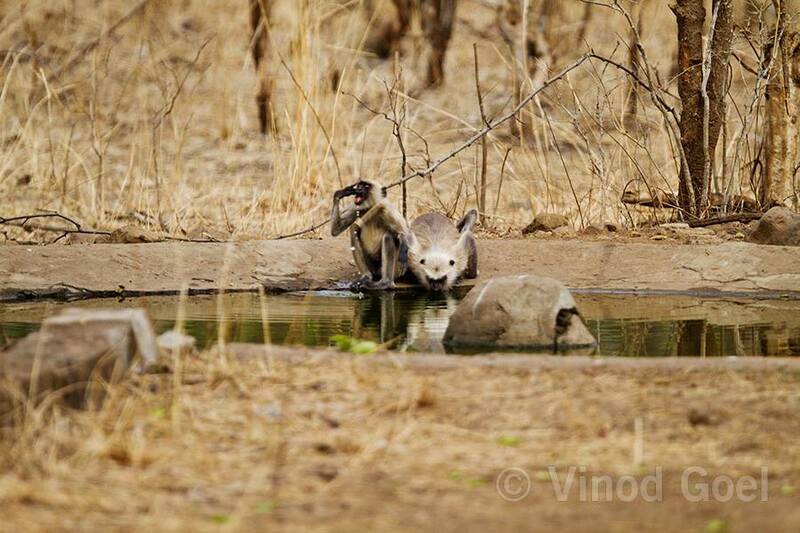 However i was surprised to observe a female mounting over the male and mating lasted for about 45 seconds. 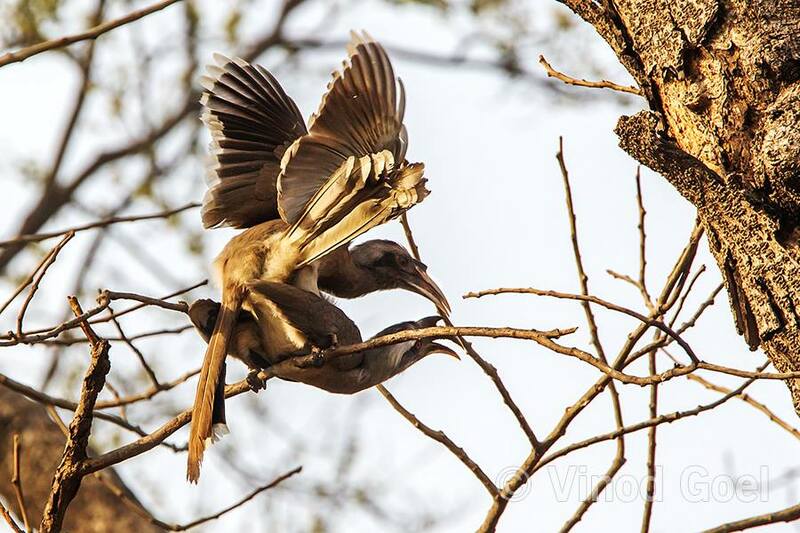 This unique and unusual mating behaviour recorded by anybody in the world , was published by Bombay Natural History Society (BNHS) in their magazine Newsletter for Birdwatchers. I thought of sharing the most unique events which have been recorded for the first time by a person like you who started as a tourister but became a nature and wildlifer lover as per God”s directions. Let us pledge to make our surroundings worth living as all of us are touristers and sooner or later leave it for future generations.